Borth y Gest bay - 1 mile from Porthmadog and 7 miles from Snowdonia. 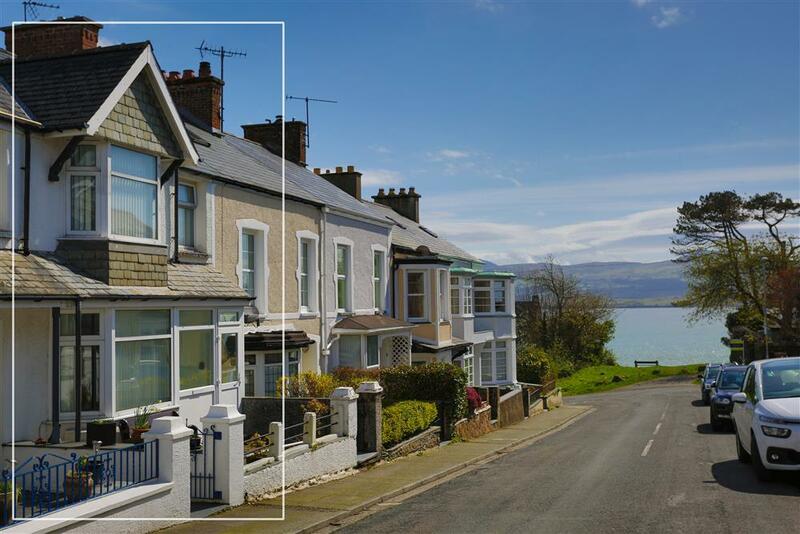 In Borth y Gest, you can enjoy a quick visit to the beach in the morning and be on the summit of the highest mountain in Wales by the afternoon! 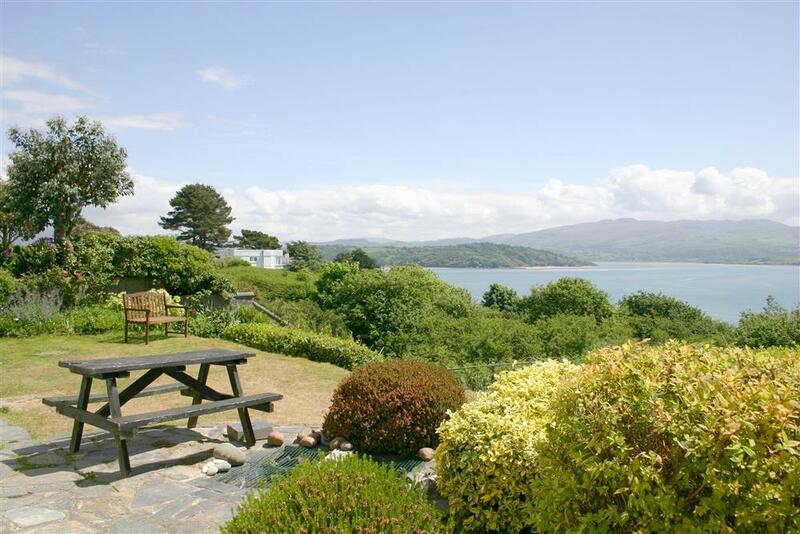 For more specific results, have a look at our pet friendly Borth y Gest cottages, Borth y Gest cottages with an open fire, bungalows in Borth y Gest and cottages for couples in Borth y Gest. Check out our Special Offers for any last minute offers, cancellations and mini-break deals. 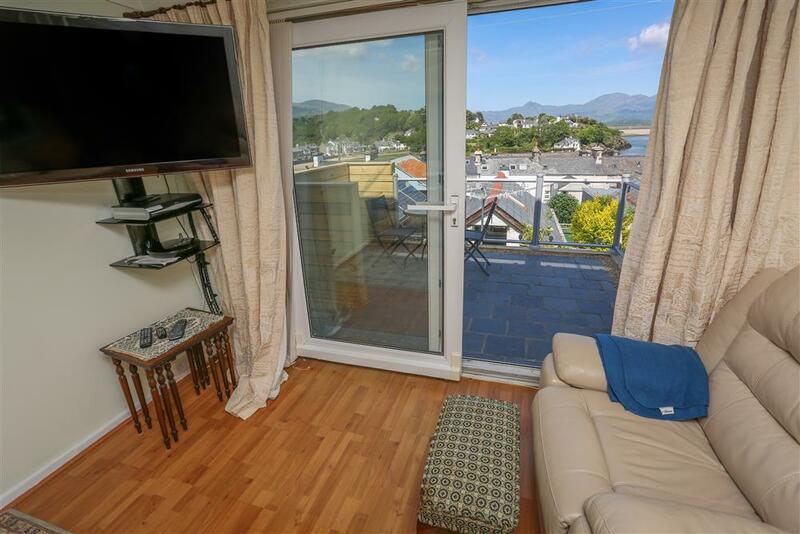 Situated right on the bay at Borth y Gest with direct access onto the beach is this meticulously prepared first floor apartment with views of the bay and the mountains of southern Snowdonia. 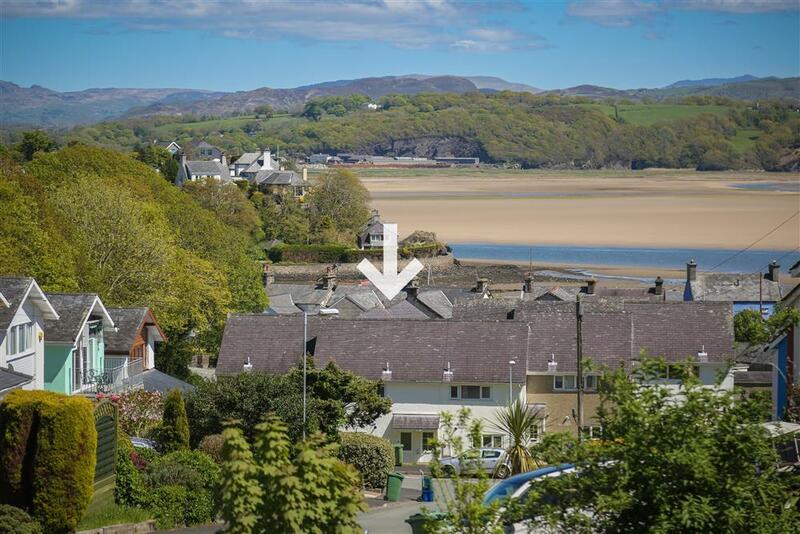 Stunning southerly views of the sand, sea and Snowdonia mountains from this 3 bedroomed, first floor apartment in the beautiful village of Borth y Gest. 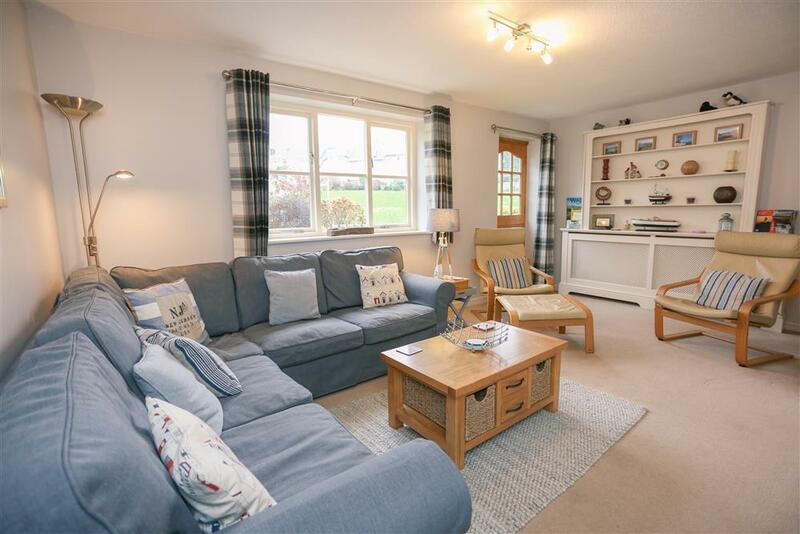 This property is furnished in a beautiful contemporary style with new decor and furnishings throughout. 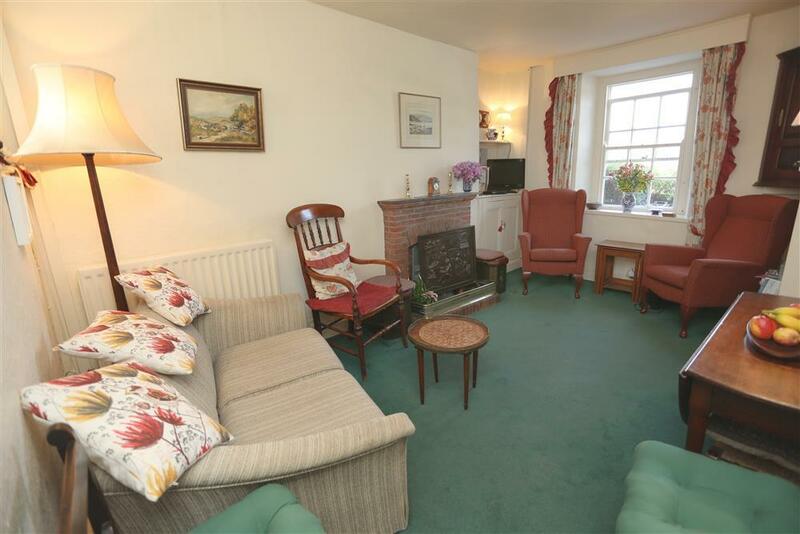 Located just a hundred metres from the sandy beach. Mariners ahoy! 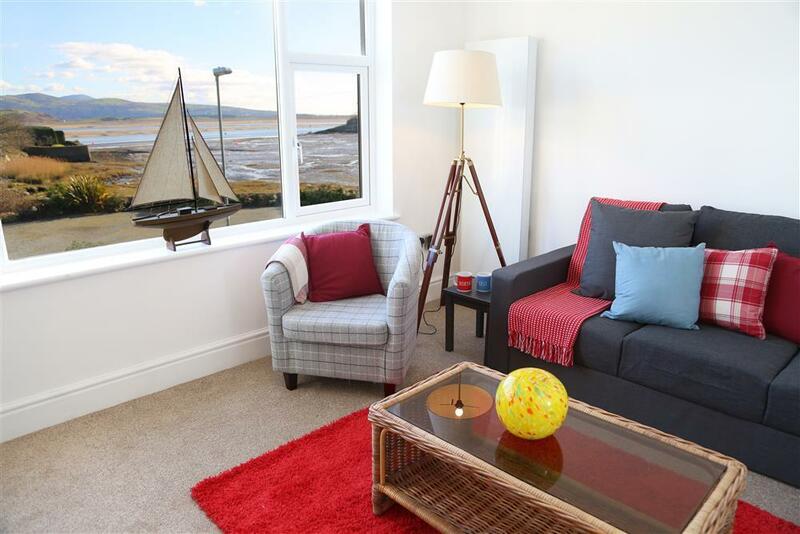 Sit back and take in the views from this 1st floor apartment located at the front of the harbour overlooking Borth y Gest's ever changing bay. 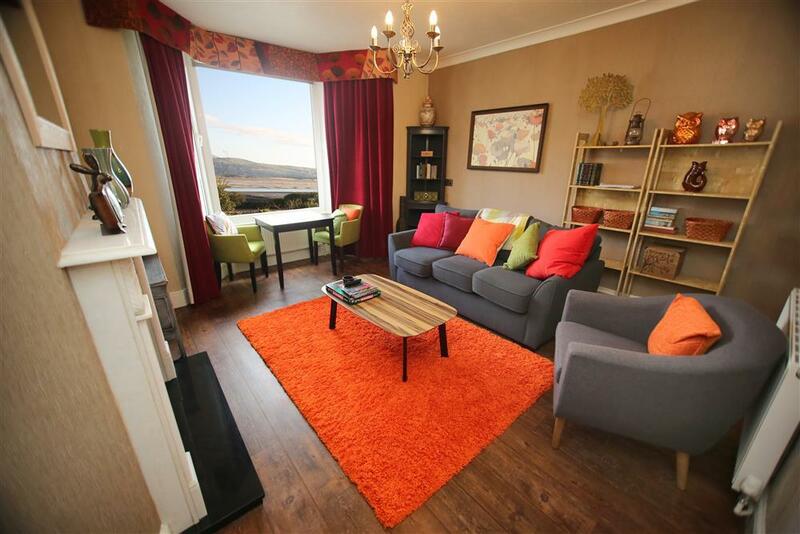 Recently refurbished, this apartment has all the makings for a perfect break away for the family. 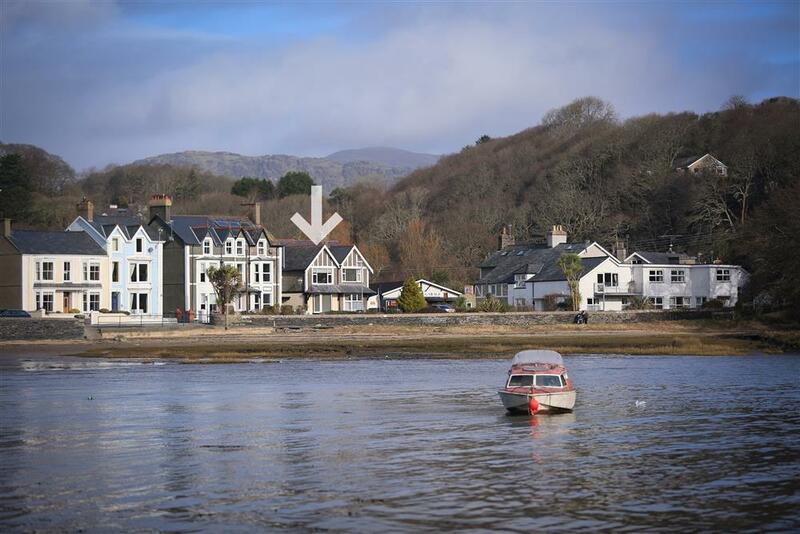 Sea Captain's home of yore just a couple of minutes from the coastal footpath, beach and Borth y Gest Village. 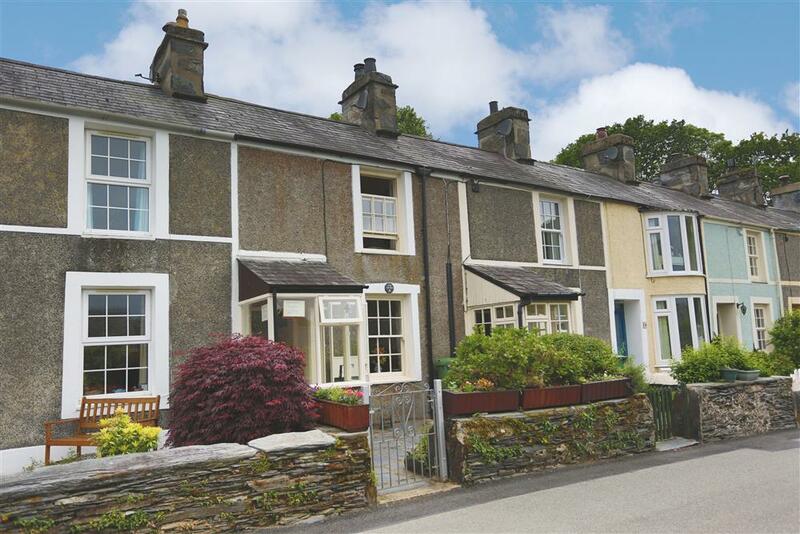 Homely and in a great location! 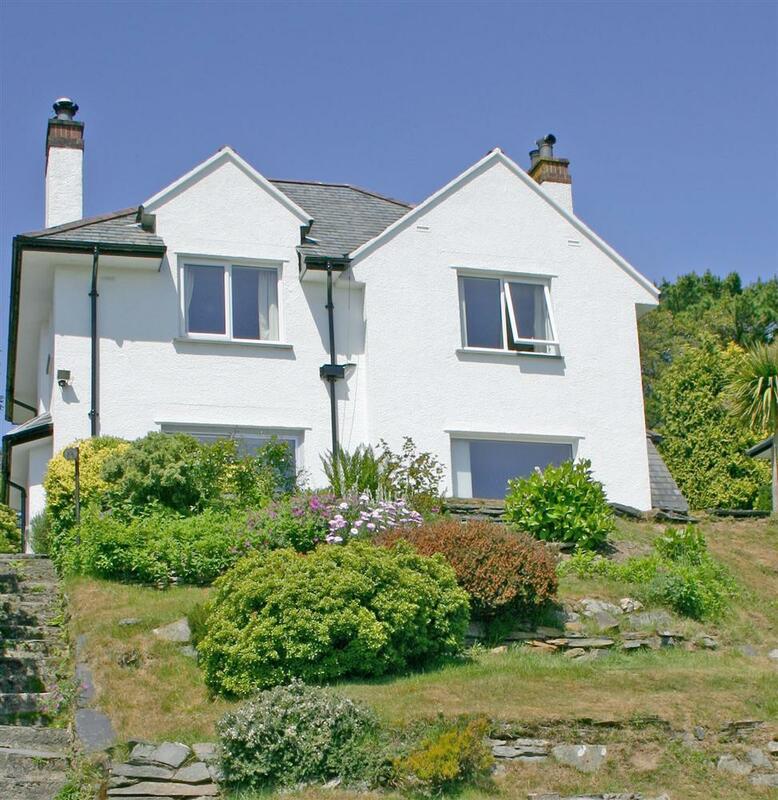 Impressive art deco influenced house, with contemporary interior design with magnificent elevated seaviews from all front rooms and garden. 2 minutes walk down to the sandy coves through a nature reserve. Excellent location for a family holiday.